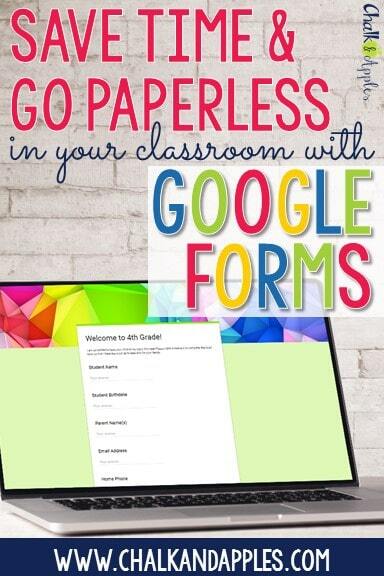 Paperwork is so last year… This year, put Google Forms to work for you! Say goodbye to stacks of illegible, half-filled out, questionably stained papers, and make the switch to digital forms instead. You won’t regret it! 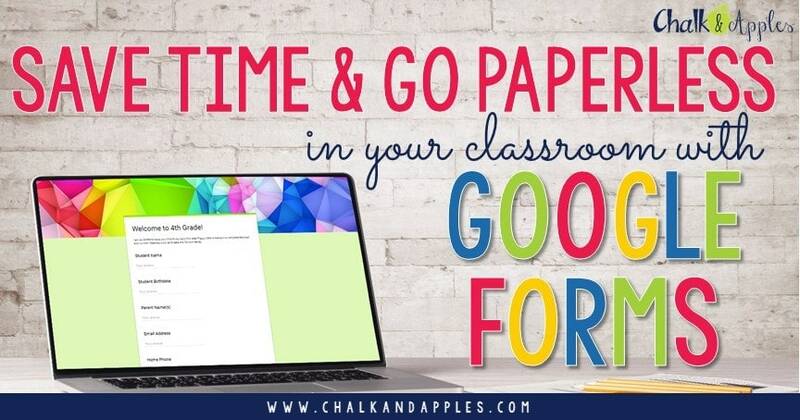 Today, I have some practical ideas for where you can replace your traditional paper forms and assignments with Google Forms to simplify your classroom and go paperless for some of the routine tasks we must all do. When you send home that big stack of paperwork at the beginning of the year there are lots of problems you might face: copy limits, students losing their papers, parents setting the form aside and forgetting it, illegible handwriting, half filled out forms… The list could go on and on. Not to mention, once you finally get the forms back, you’re left with a pile of papers to sort, read, and maybe even enter into a spreadsheet. Not how I want to spend my evenings for the first 2 weeks of school. Good news, though! Switching to digital forms on Google Drive can solve most of those problems! They are easy to create, and will automatically fill the collected information into a spreadsheet for you! At the beginning of the year, I used to make a class set of copies for 4 (yes, four) different student information forms. 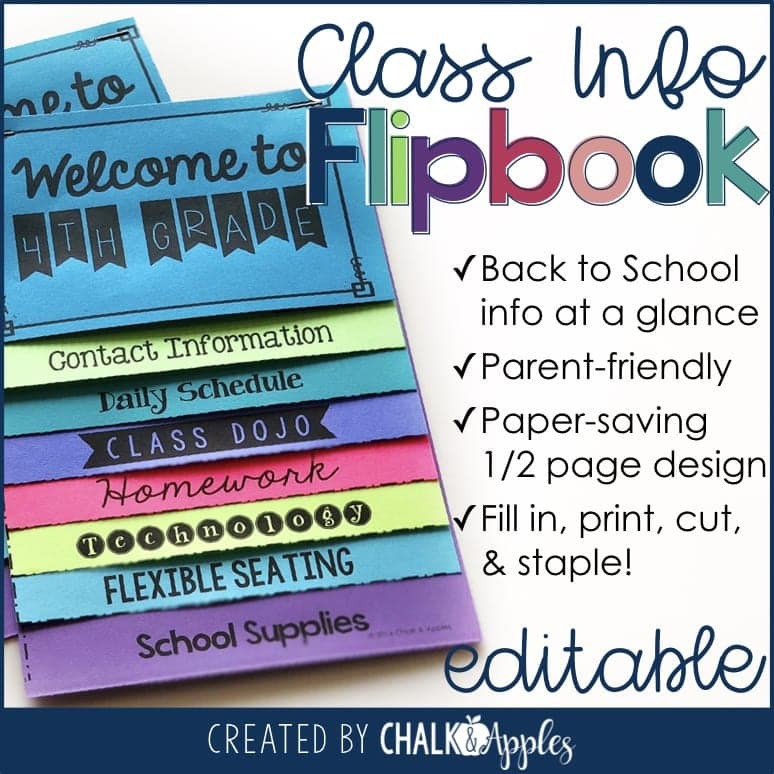 There was the first day of school form, the emergency contact form, the student information form, and a more detailed form that allows parents to tell me more about their child. That’s a lot of copies for me to make, and a lot of papers to organize, and keep up with. I can’t do much about the emergency form, because the paper form has to be turned in to the school office, but the rest, I can change! 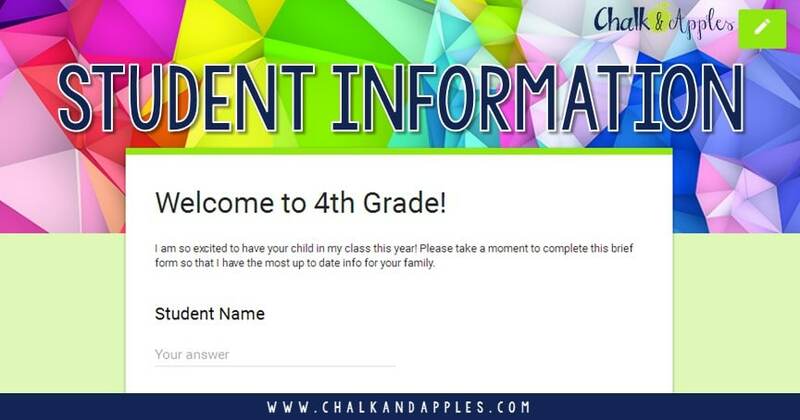 At our Meet the Teacher night, while they’re in my classroom, I will have parents complete the student information form, which includes first day and emergency contact info. This way, by the end of the event, I have a spreadsheet of student information ready to go, instead of a stack of paper forms that I may or may not even be able to read. So much better! 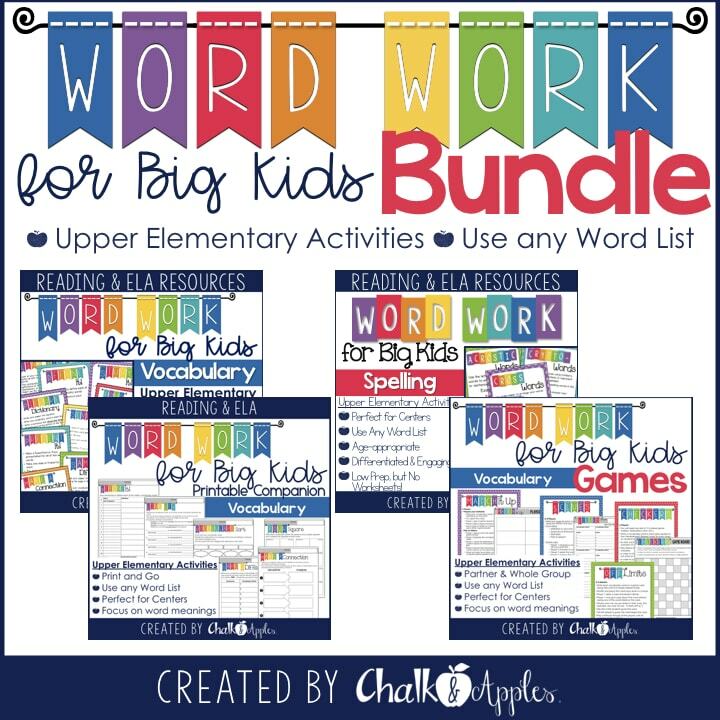 Want parents to volunteer in your room? 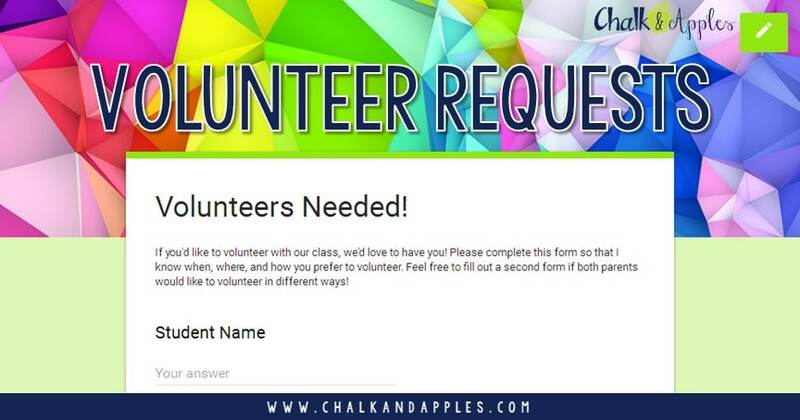 Use a volunteer request form to let parents tell you when, where, and how they would like to help out. Then, when you need a volunteer for something, you can open your spreadsheet and instantly see who is interested in what tasks. No more shuffling through your stack of volunteer forms or sending out a blanket email requesting help every time. Surveys are a great way to get information that you can use to drive your decision-making. You can ask students about their favorites and interests, find out what kind of technology they have available at home, or ask parents when the best time is for a class meeting or event. 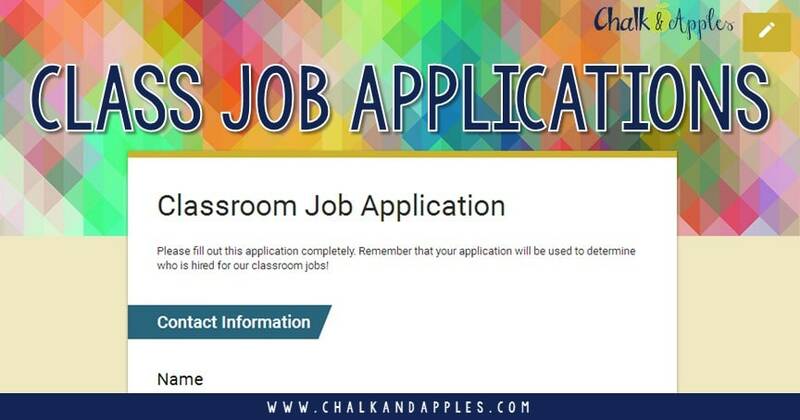 My class has always loved applying for classroom jobs, but if I’m being honest, reading through the forms and trying to assign jobs based on them is one of my least favorite things to do. You can use a Google Form to simplify the entire process and sort applications into groups for easy job assignments. Not only is this easier and faster for you, it also teaches real world skills, as most jobs today are applied for online, not on paper. 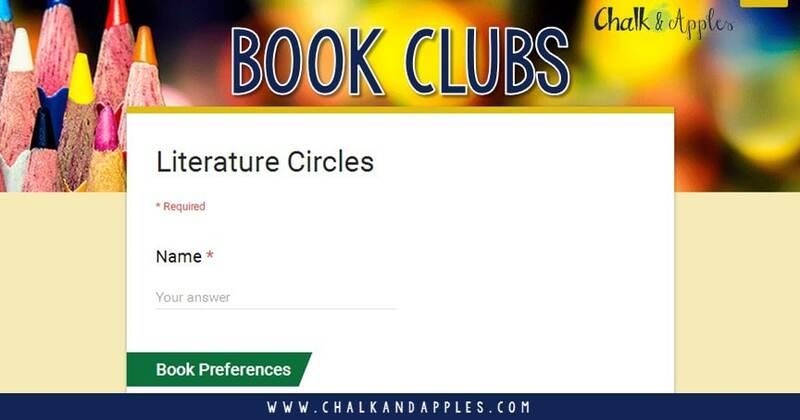 This past year, I used Google Forms to allow my class to rank the books they wanted to read for our book clubs. They loved getting to browse the books available, and choosing the ones they most wanted to read. Once everyone filled out the form, I could easily sort student by their top choices, and put them into groups. Whether you’re choosing the next read-aloud or a class reward, students love the opportunity to be involved in the decision-making in the classroom. A Google Form is a great way to let your class vote on decisions, and give them a sense of ownership in the classroom. They’re easy to create, and give you instant results. 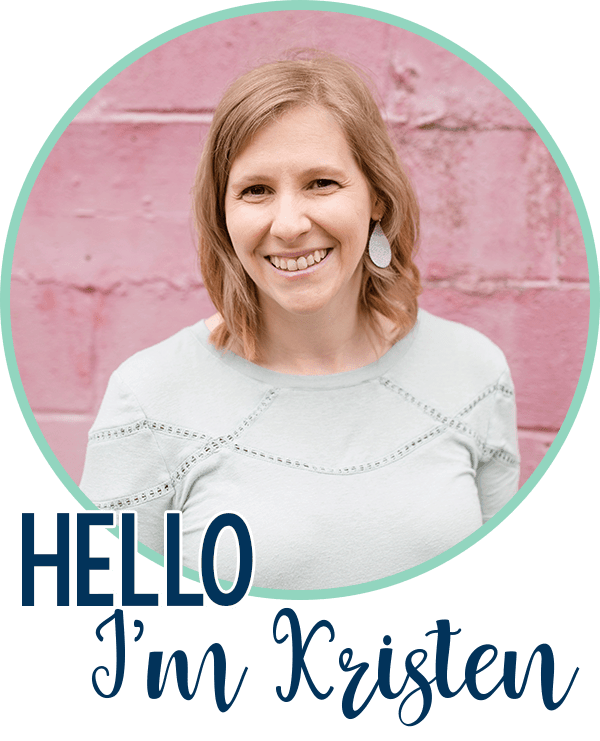 If you don’t want to spend the time creating your own forms, you can even purchase form templates on TPT now. 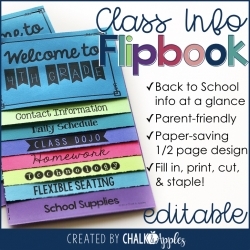 I am working on adding templates for these Google Forms to my TPT store. 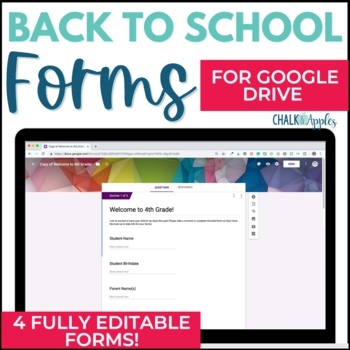 For now, you can grab my Back to School Digital Forms bundle, which includes two student information forms, a volunteer request form, and a technology survey. The great thing about buying pre-made Google Forms on TPT is that all the work is already done for you, but you still have total control over your form. You can add, delete, or change any question you want! 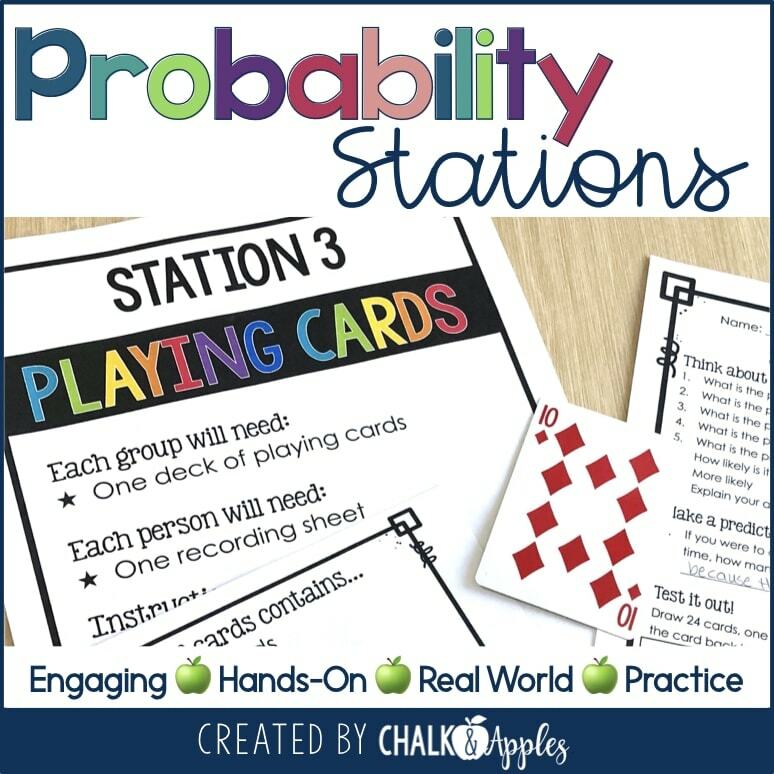 To learn more about how to use technology in your classroom, head over to Mrs. Beers: A Language Arts Class or Study All Knight to check out all the other awesome tech posts! 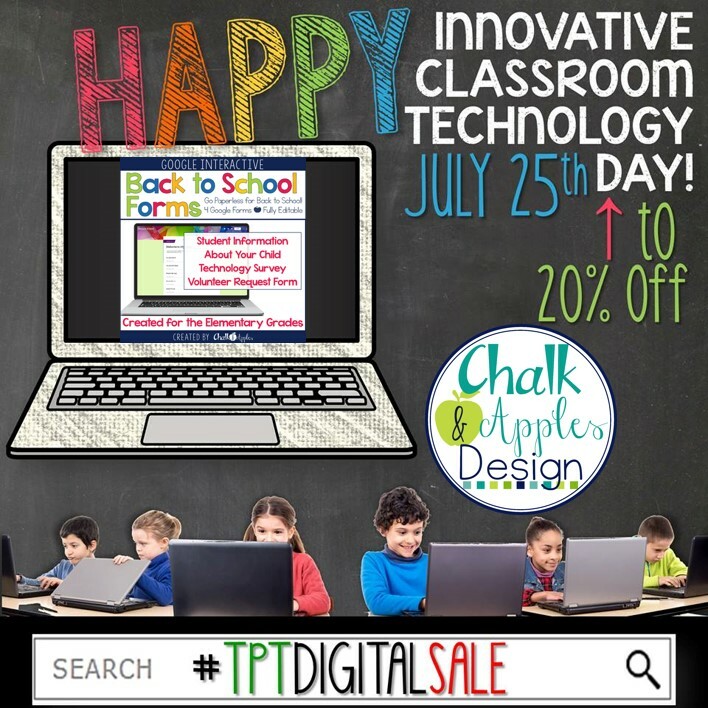 In honor of Innovative Classroom Technology Day, a bunch of us have our digital products on sale for 20% off, today only. 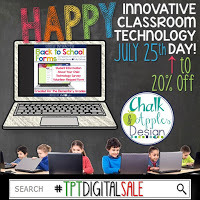 Search #tptdigitalsale to find all the goodies that are on sale today! « 4 Days of Summer Savings with #partyintheusatpt! I love this! As a speech pathologist, I am entirely paperless (except for a few legal docs) and I love my Google forms. I will be sharing this with my networks for sure! I also use it for missing homework and a bathroom tracker. I have a QR code for both and the kids scan and fill out the form.